Read It Again Books | Your family bookstore! Read It Again is OPEN, but we are so excited about our expansion and our new floors, that we are throwing a party! 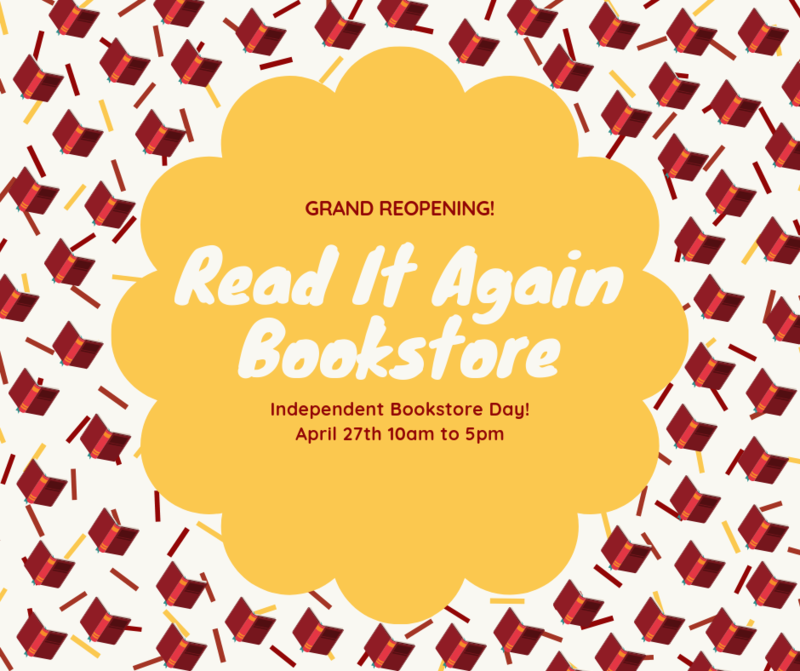 Come join us on April 27th for Independent Bookstore Day and Read It Again's Official Grand Reopening! We will have a ribbon cutting ceremony, giveaways, door prizes, special discounts and more! So come, join the party! Read more about Independent Bookstore Day and Grand Reopening! We are so excited to welcome one of our favorite authors, Joshlyn Jackson to Read It Again Bookstore! Joshlyn is an amazing speaker, and an awesome storyteller. Did you know she reads her own audio books! She does. This will be an awesome event. You can pre-order, Never Have I Ever now. You must buy a copy of Never Have I Ever to enjoy Joshlyn's event. 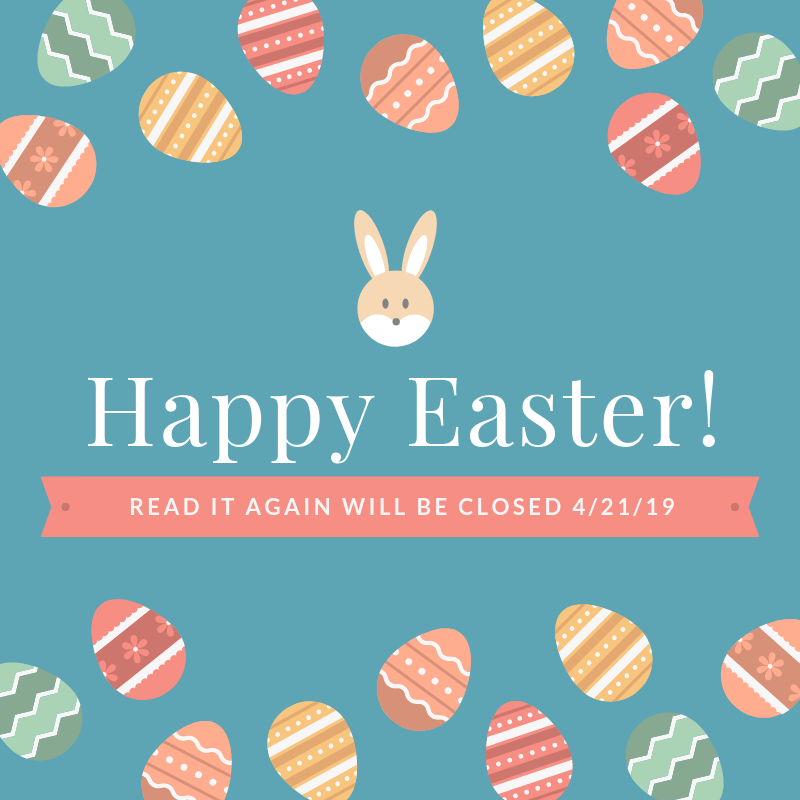 Read more about Joshilyn Jackson Author Event! 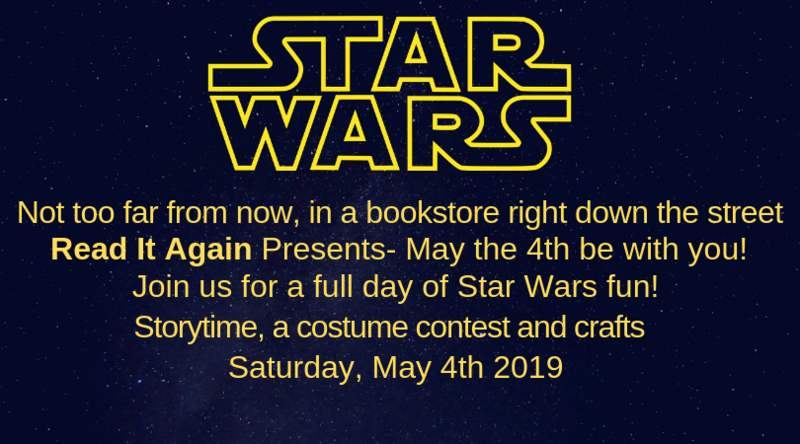 Read more about May the 4th be with you! 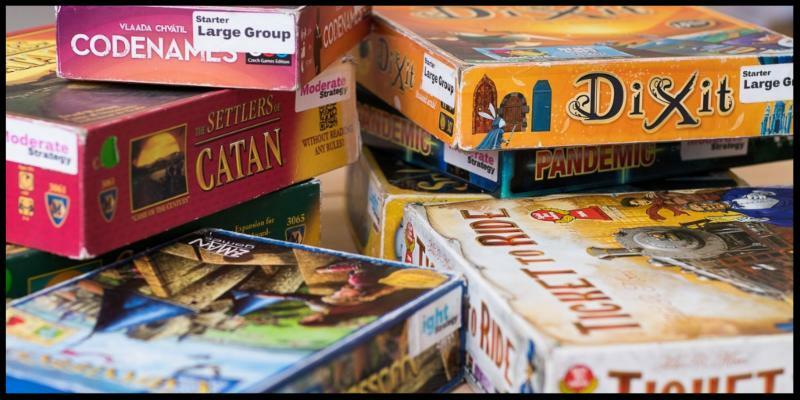 Read more about Game Night! !